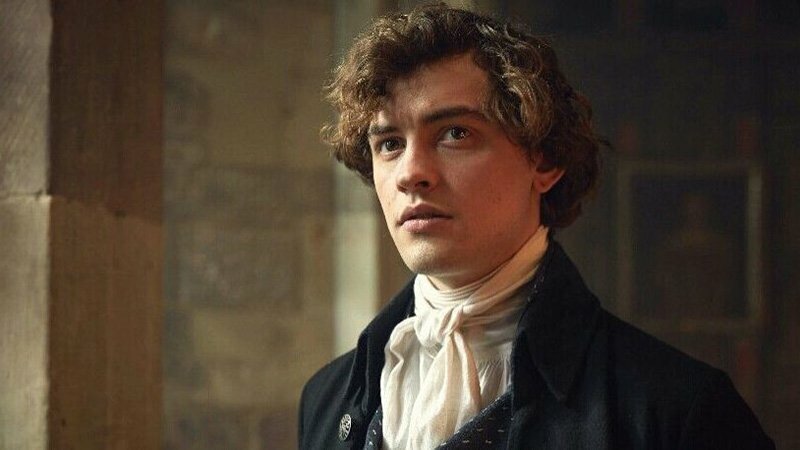 Josh Whitehouse (Poldark, Valley Girl) has been cast in HBO’s Game of Thrones prequel pilot in a key role opposite Naomi Watts, The Hollywood Reporter has confirmed. Whitehouse is best known for starring in Masterpiece’s Poldark and will be starring as Randy in the Valley Girl remake. Other upcoming projected include the short To Trend on Twitter and The Happy Worker. Previous credits include The Receptionist, Modern Life Is Rubbish, and Alleycats. The post Game of Thrones Prequel Adds Josh Whitehouse in Key Role appeared first on ComingSoon.net.